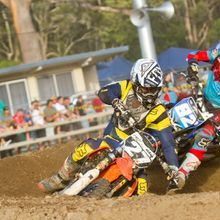 If your idea of fun is slamming whoops, carving berms and flying high over jumps, then grab your tickets today for the Hoey Moey Stadium MX this January 12th at Coffs Harbour Showgrounds. Gates open at 9am for a full day of action. 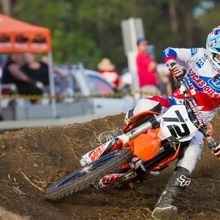 Experienced big name riders such as Jay Wilson, Reid Taylor and Nate & Zane Thompson as well as national champs, local legends, Super X Factory and MX National teams plus 400 riders from all parts of the country as they race for bragging rights. 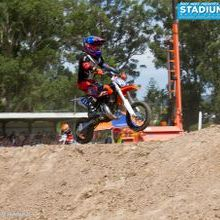 This year, Coffs Fun Hire will be joining in on the action to keep the whole family entertained! Let the kids fly high themselves on the Chair - O - Plane or bounce the roof off in the Jumping Castle. Let the little ones get a little dirt on their own tires as they drive around on the Mini Jeeps. Early bird tickets are available at Oztix.com.au. 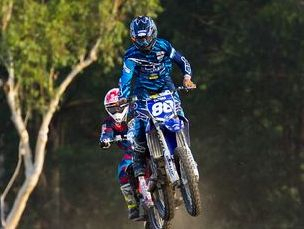 Enter before Christmas to go into the draw to win $500 worth of goodies! Tickets are available at the gate on the day! 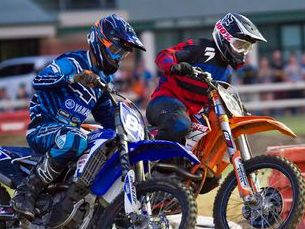 Experience national champs, local legends, Super X Factory and MX National teams plus 400 riders from all parts of the country as they race for bragging rights. 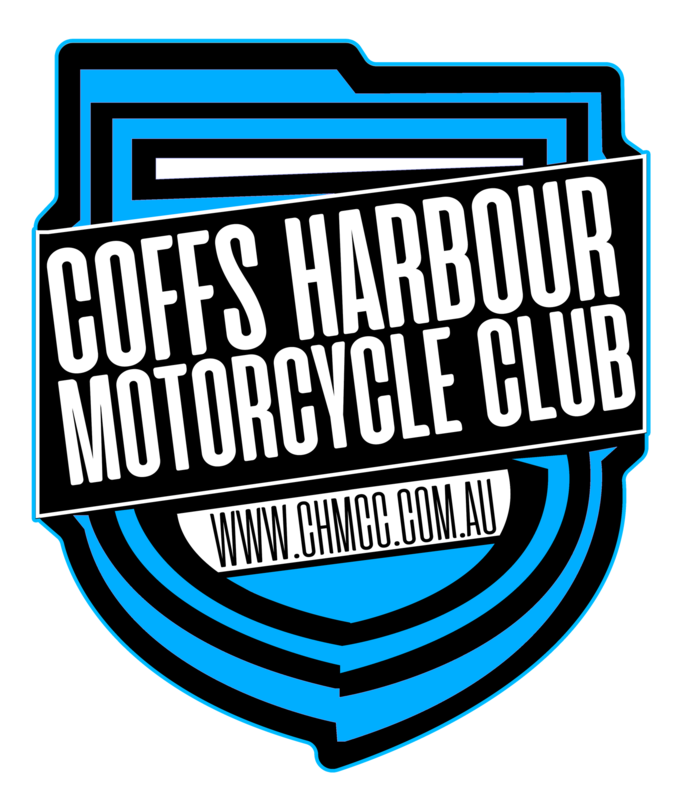 Join big name riders such as Jay Marmont, Nathan Crawford, Brenden Harrison, Rhys Budd, Luke Clout, Hayden Matterson & Reid Taylor to name a few in Coffs Harbours best motorcross event! 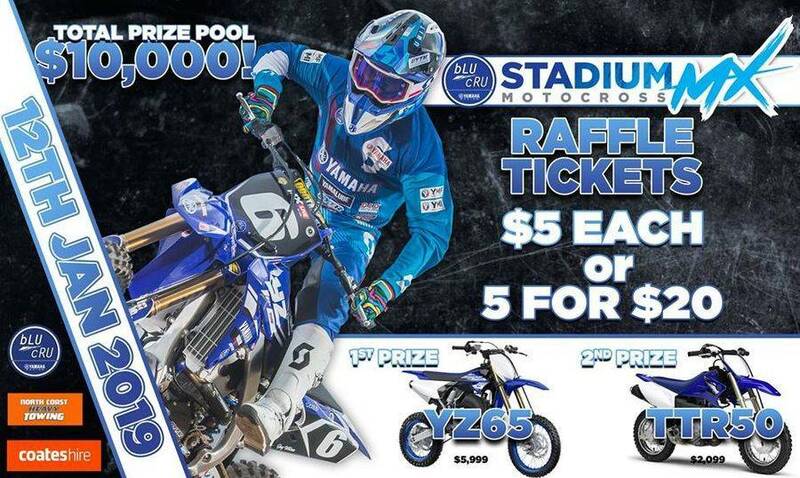 Don't forget to get your raffle tickets! Featuring direct access to the Park Beach, The Hoey Moey offers a fully licensed bistro, sports bar and open air beer garden and ALL NEW kids room. 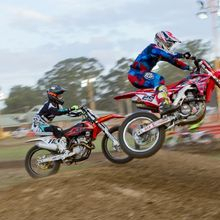 Free onsite parking is available plus a courtesy bus to and from the Coffs Harbour Showgrounds. All rooms are fitted with a fridge, TV and free Wifi. The ensuite bathroom comes with shower facilities. The Beachside Bistro offers a fantastic selection of meals including Gourmet Pizzas and our Famous $7.50 Feeds. Beers and wines can be enjoyed on our newly renovated beer garden with free live music Friday, Saturday and Sunday. Contact The Hoey Moey to book your room today! 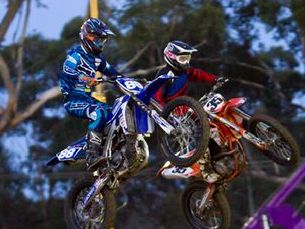 If you are chasing up any accommodation, we suggest that you stay at the Bentleigh Motor Inn which is only 200m from the track. URGENT need for helpers - free Rec Day passes available!